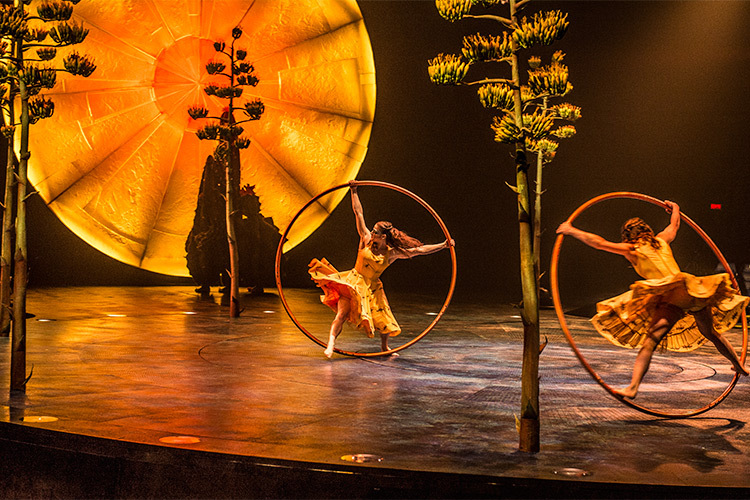 Luzia: 1 million audience members in 16 months! So far, show has stopped off in the cities of: Montreal, Toronto, San Francisco, San Jose, Seattle, Denver and Chicago. The next destinations will be: Atlanta, Los Angeles and Costa Mesa.